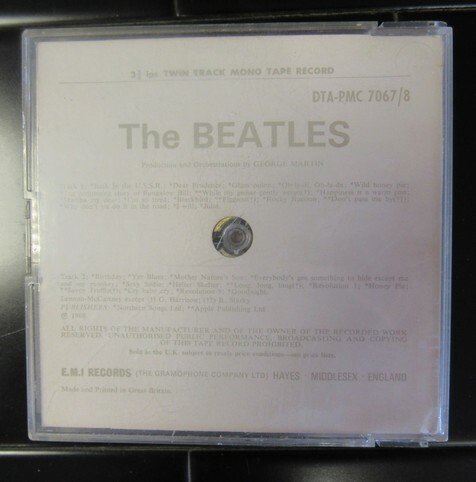 A super rare reel-to-reel tape of The Beatles White Album. This mono tape is in great condition. The case could do with replacing with a similar EMI type from the same period (just never got around to buying a replacement but there are plenty on eBay of other artists from the period). The card in insert is first-rate, as is the tape spool and tape itself. 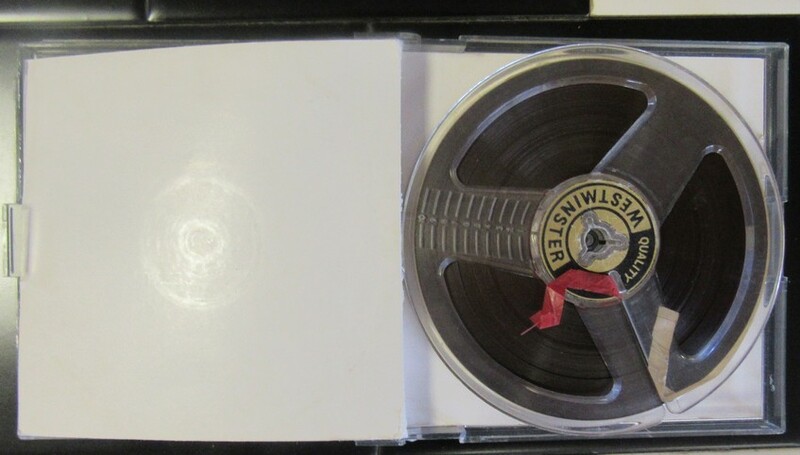 Take a look at my stereo Abbey Road reel-to-reel as well. Excellent condition reels and insert. 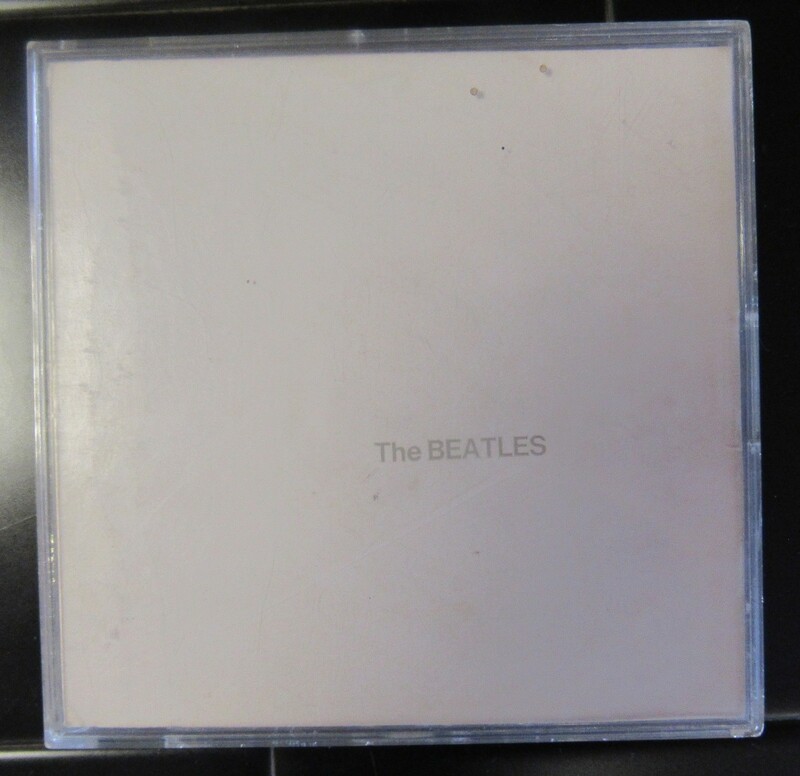 Case is in good condition and could easily be upgraded to a mint one as there are plenty around of other much cheaper tapes as it was a standard case for EMI products.